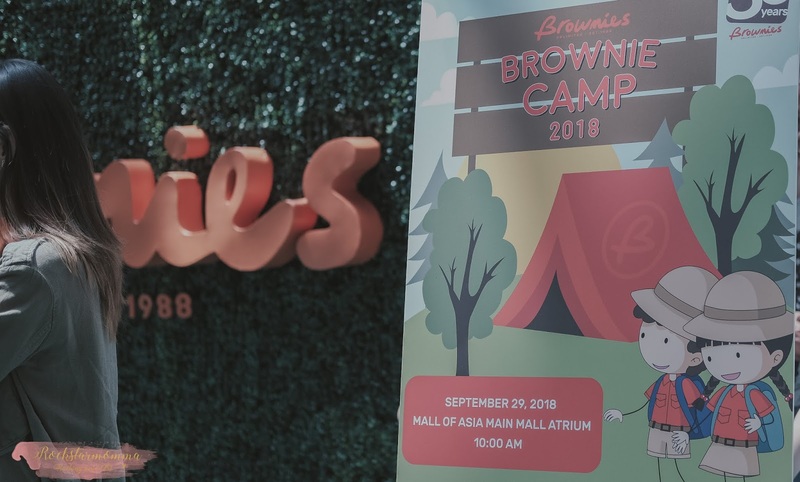 To officially kick-off Brownies Unlimited's 30th birthday celebration, they invited all brownie lovers and their families to the Brownie Camp 2018 event that was held yesterday at the Main Mall Atrium of the SM Mall of Asia. Looking back, Brownies Unlimited first opened as a corner counter in SM Makati on 1988. 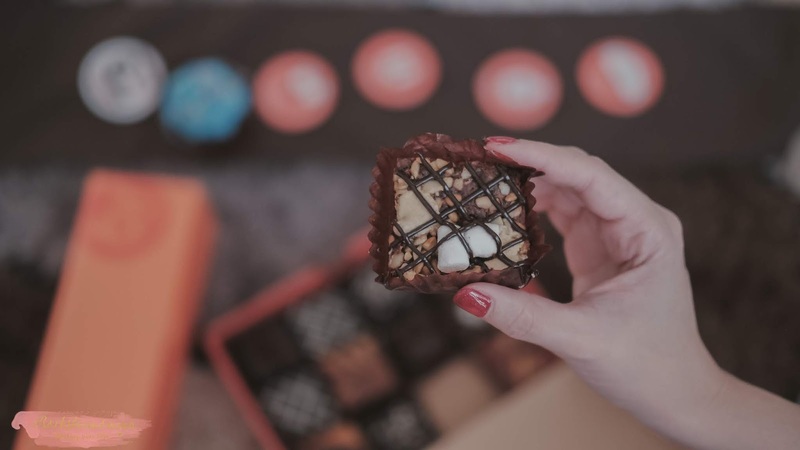 They've sold brownies so good without compromising the quality of the ingredients and processes, all while keeping prices surprisingly affordable. No wonder their customers keep coming back for more. 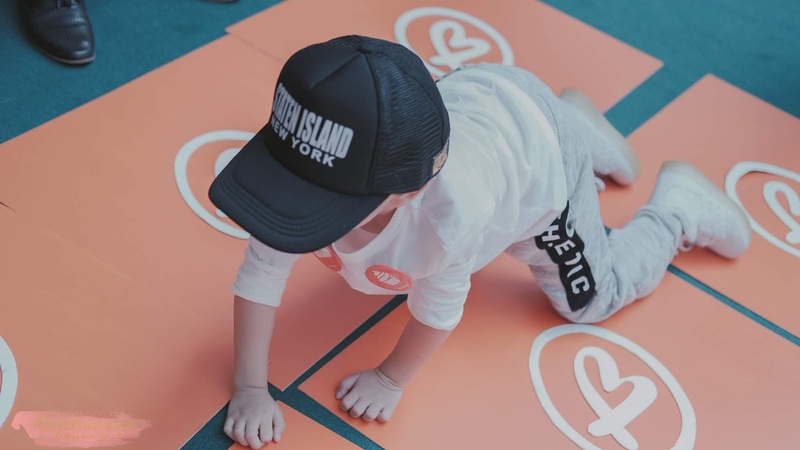 Today, they continue to grow with more branches and have opened their doors to franchising. 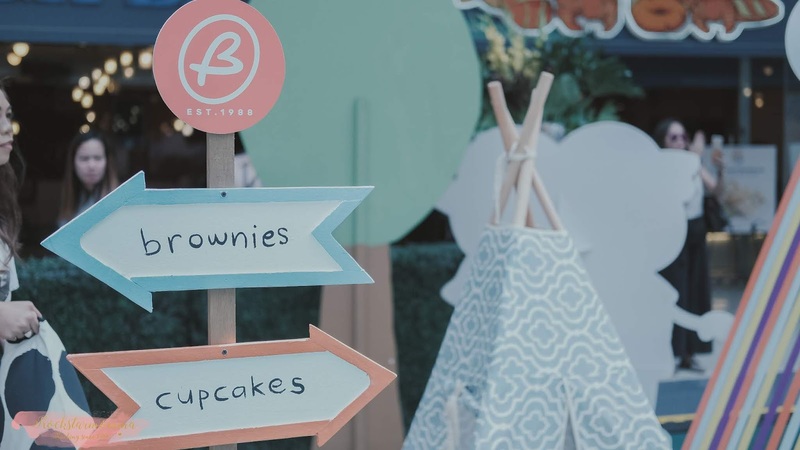 No sweet tooth is left unsatisfied this month as Brownies Unlimited celebrates their 30th birthday with a big blowout for us all! 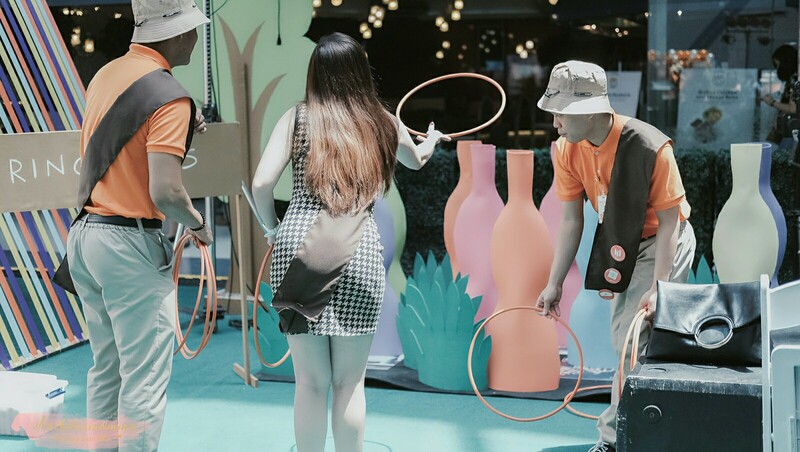 ✅ Memory Game - Tested my memory skills at the memory game booth! ✅ Cupcake Decorating - Got a free cupcake base to decorate and used all the ingredients available. 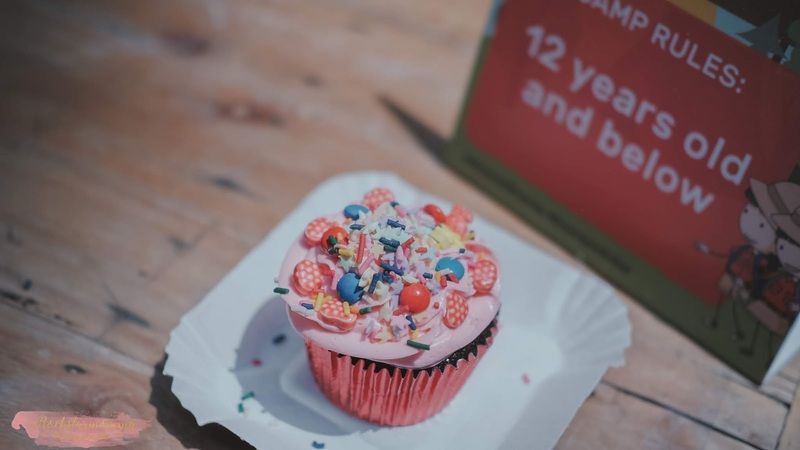 I earned a cupcake badge and ate my yummy cupcake right away! ✅ Pop the Balloon - Can you pop three balloons at five tries? 🎈🎈🎈 Well, I did! 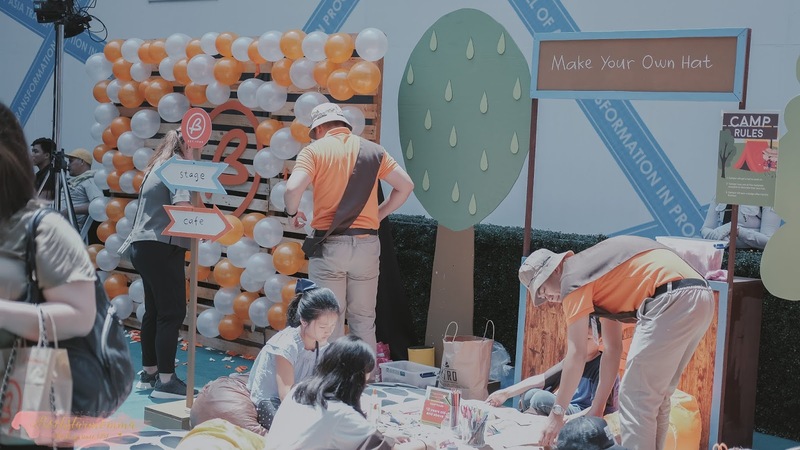 ✅ Make Your Own Hat - Campers were able to complete their look with a DIY scout hat by stopping by the Hat Making Booth. 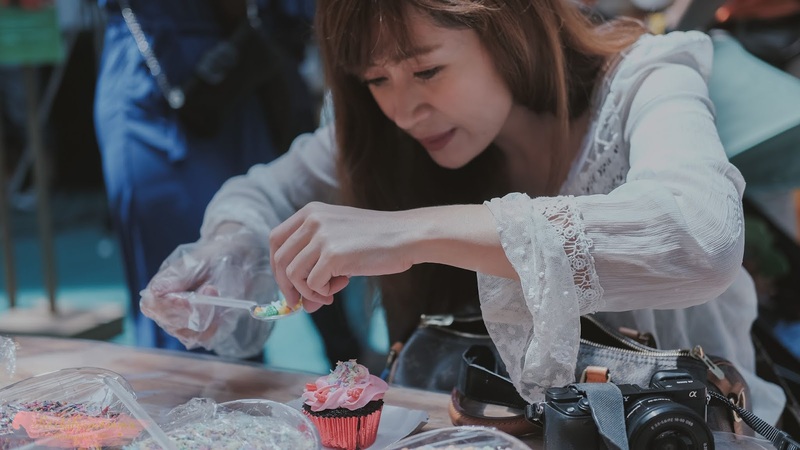 Plus, there were lots of Instagram-worthy spots with oversized brownies, cupcakes and silvanas! See more event photos here. 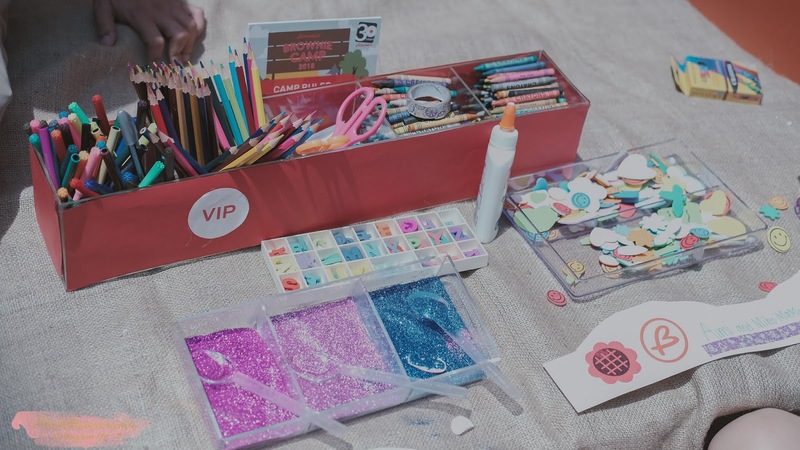 The Brownie Camp was open to all brownie lovers. 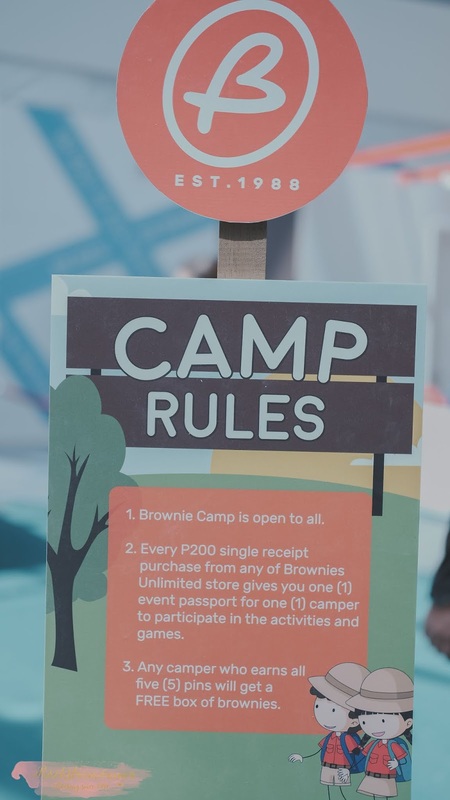 Every P200 single receipt purchase from any Brownies Unlimited store gave one (1) event passport for one (1) camper to participate in the activities and games. 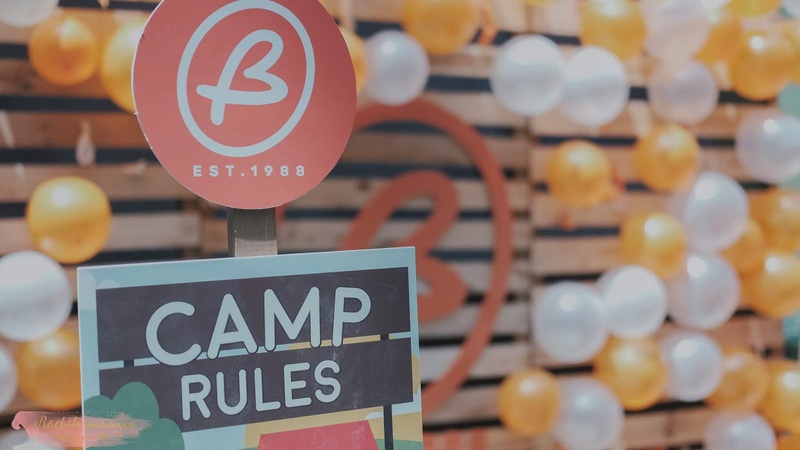 Any camper who earns all five pins will win a FREE box of brownies. Yay! From October 1 to November 15, 2018, you can get P30 off for every P200 worth of single-receipt purchase, perfect for stocking up on brownies this season! 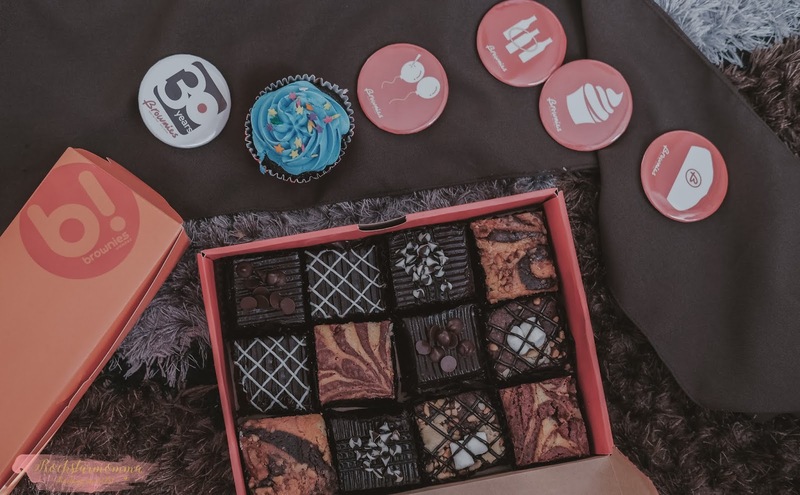 Don't forget to mark your calendars for their birthday on October 19 because Brownies Unlimited is offering their Box of 4 for only P30! Tag everyone along and make sure not to miss out this promo from 2-5pm on that special day! 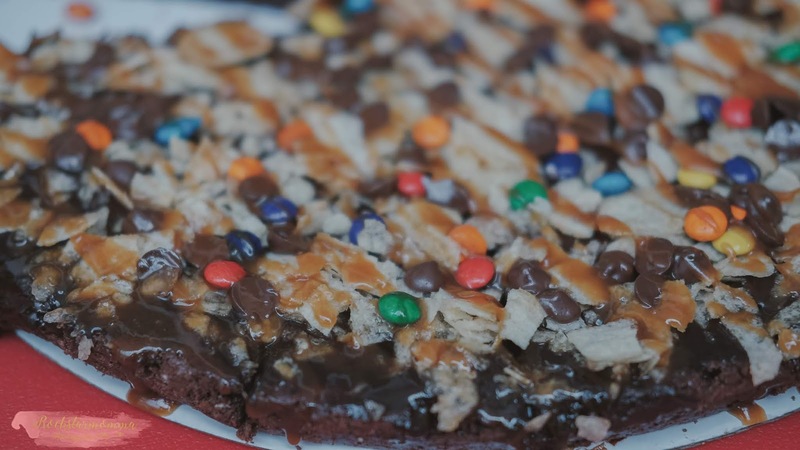 Try nyo din the Brownie Pizza! Super yummy!